As the world shrinks, you may find a Hindu living next door or one of their temples being built down the street. 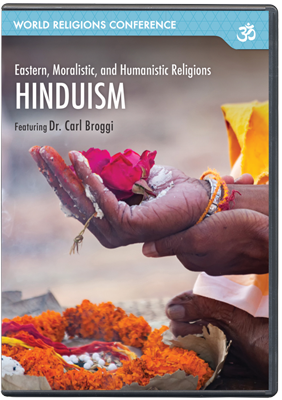 As you seek to share the gospel with new neighbors or coworkers, having a basic understanding of what Hinduism teaches can give you a great advantage in communicating the gospel in a meaningful way. Dr. Broggi will equip you to do just that.